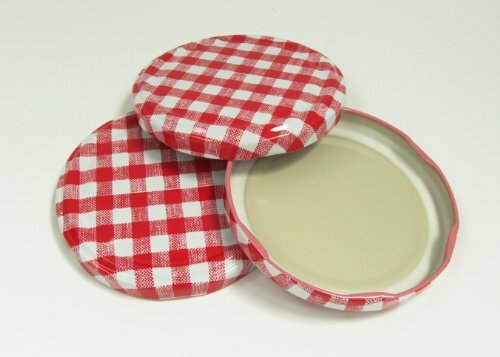 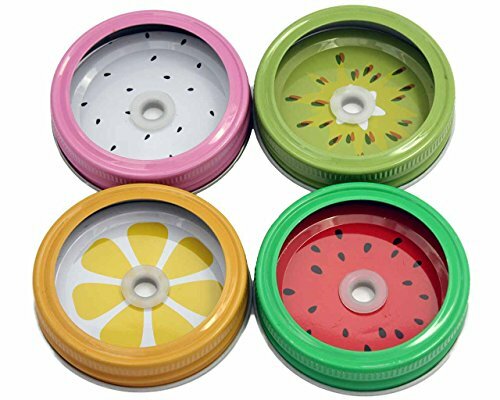 Fruit Straw Hole Tumbler Lids and Bands for Regular Mouth Mason Jars ~ Canning Lids ~ Rika Jones - buy kitchen cookware with confidence! 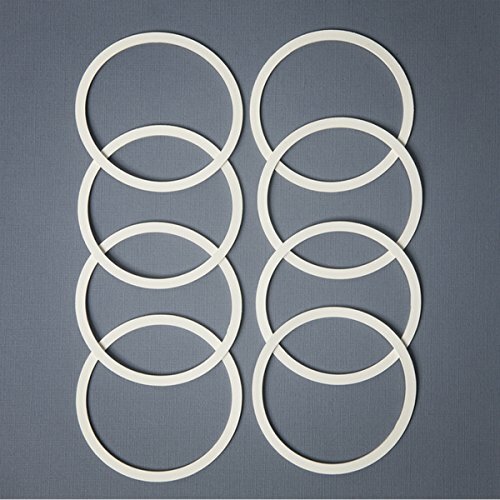 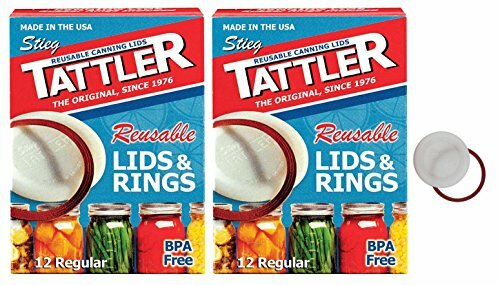 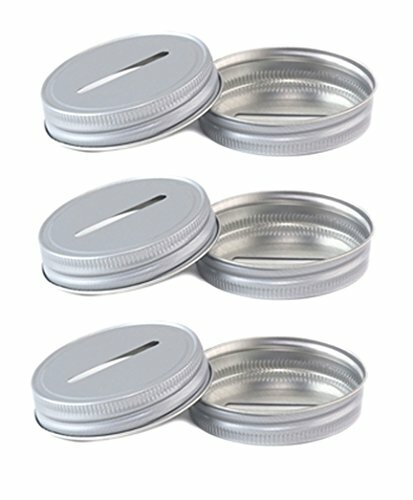 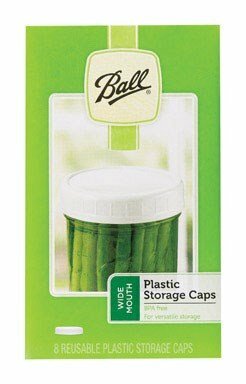 These straw hole lids are made of tin plated steel with a plastisol liner and a removable silicone straw grommet. 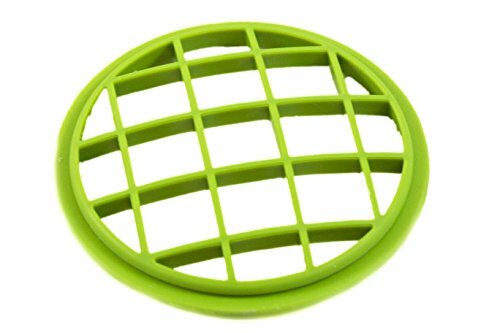 The straw hole is 10mm without the silicone grommet and 8mm with the grommet. 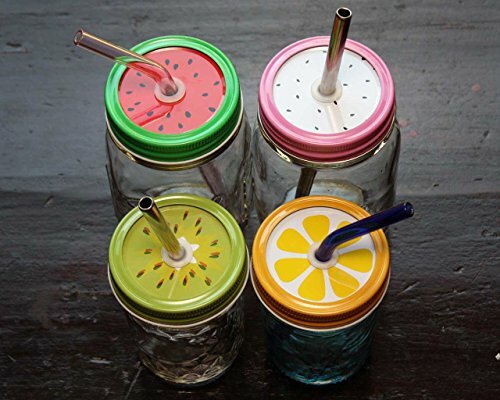 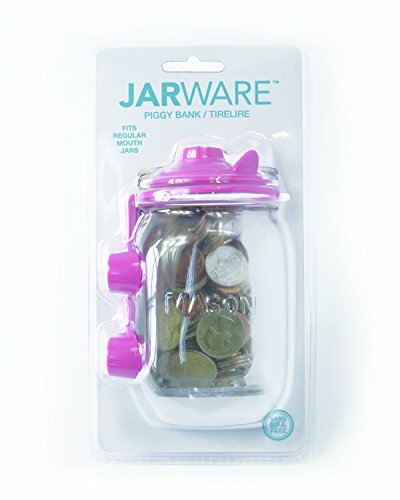 You can choose to use them with any size Mason jar that has a regular mouth. 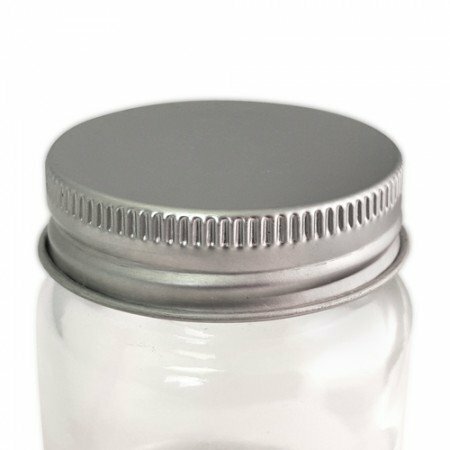 Half pint jars are great for kids or for cocktails, and pint or quart jars are perfect for water, soda, juice, iced tea, or whatever you feel like sipping on. 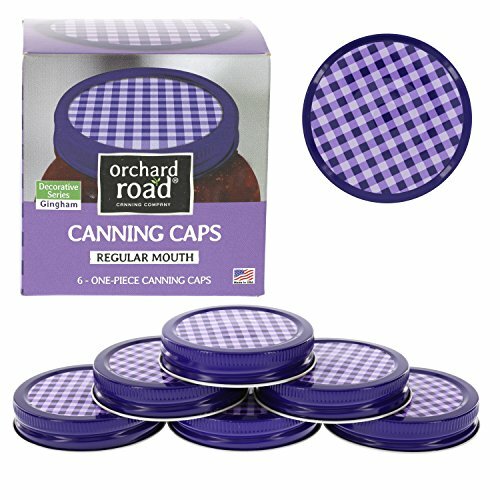 They are perfect for everyday use or for birthday parties, baby showers, weddings, and any other social gathering! 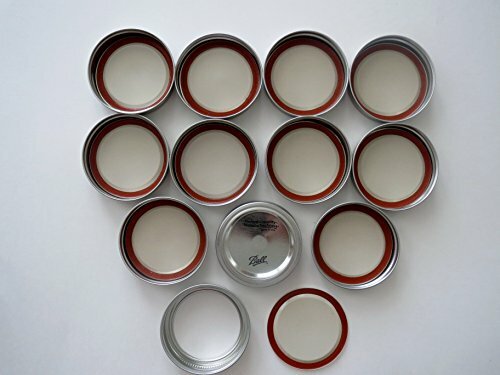 Hand washing and drying recommended to prevent rust. 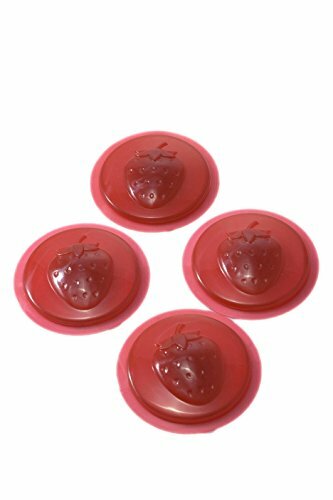 If they do rust you can scrub it off and then dry thoroughly. 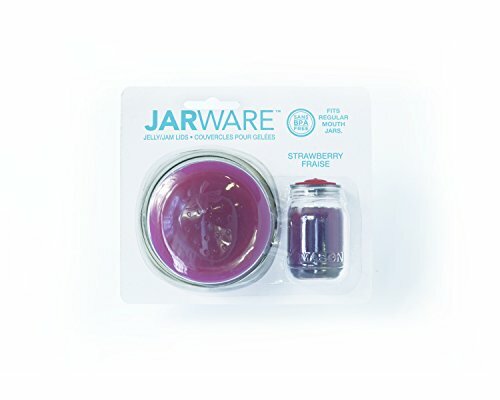 Jars and straws are sold separately.